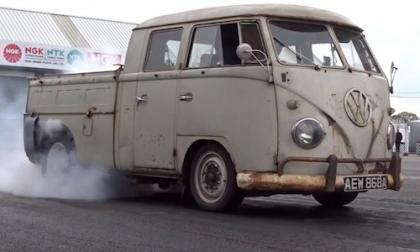 What happens when you take a nasty looking Volkswagen double cab bus and swap the air-cooled powerplant for a Subaru 2.5-liter WRX STI boxer engine? Check out the drag video! Nissan has been named as a presenting sponsor for the charity screening premiers of the new Paul Newman documentary, WINNING. 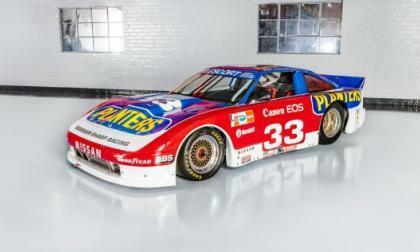 The film highlights the actor's motorsports background, which included sponsorship and racing in Nissan and Datsun vehicles, like the 300ZX above. Watch the trailer below. 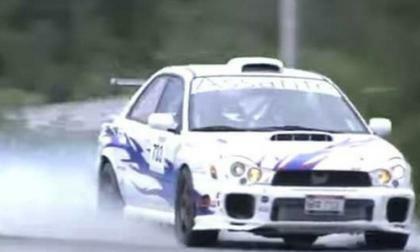 The Subaru WRX is a true rally car and has long history in Canadian rally. Watch this team crash their WRX violently into a house. 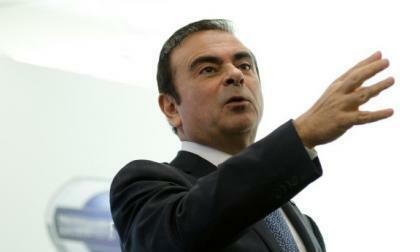 Speaking in Europe, Carlos Ghosn, CEO of Renault-Nissan, outlined his visions for autonomous drive technologies and electric vehicles. Here's what he had to say and why you should listen. Subaru likes to tease fans with performance concept vehicles and brought the 2015 Legacy B4 Blitzen Concept to the Tokyo Auto Salon. Check out the video. 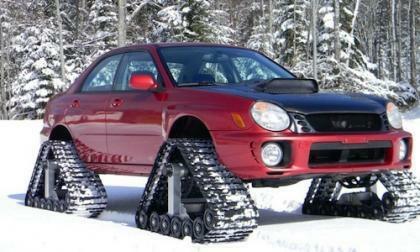 Watch a 2002 Subaru Impreza WRX with Dominator tracks and some coil spring upgrades take on the snow. 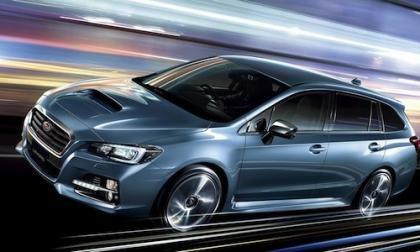 The 2015 Subaru Levorg is popular in Japan and makes its launch in Europe this fall. 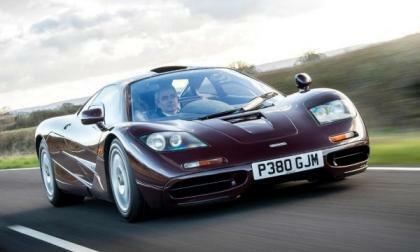 Will we see the sports tourer in the U.S.? The Nissan NISMO, Playstation and television GT Academy partnership continues to produce gamers to racers that prove they can make the grade in the pros. When Can We Expect a New Nissan GT-R? The Nissan GT-R, in its current format, entered the U.S. in 2008. When will it be redesigned? 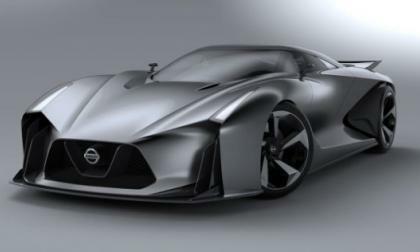 Read more about When Can We Expect a New Nissan GT-R? 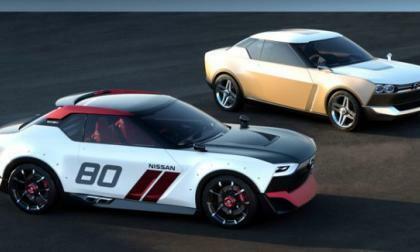 Hey, Nissan, Where Are the Cool Cars You Promised? 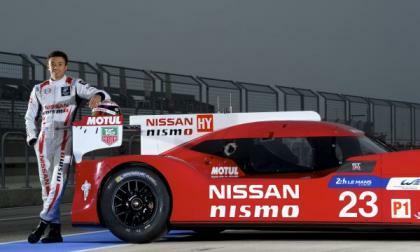 About this time last year, the press was abuzz with Nissan concepts and talk of building hot sports cars. 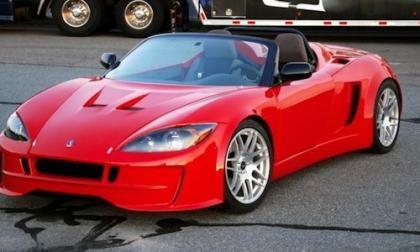 Now, in the wake of Detroit and with the upcoming Chicago shows, there hasn't been a peep about the IDx or Eau Rouge. What happened? 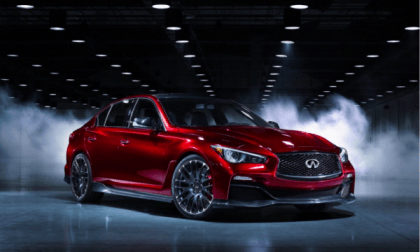 Read more about Hey, Nissan, Where Are the Cool Cars You Promised? 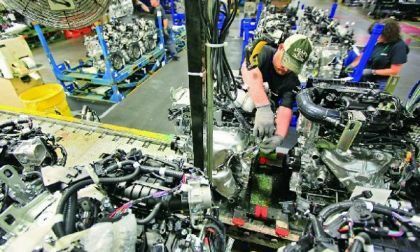 Formerly a Japanese automaker, Nissan has now truly gone global and its shrinking Japanese operations are proof as growth in America, Europe grow. A clean, one owner with just 41,000 miles on it and a couple of boo-boos in the past is being put up for sale by Rowan Atkinson, best known as "Mr. Bean," for a cool twelve mil. Will new Lancer Evolution Special Edition be for collectors only? Mitsubishi is sending out the last 2015 Lancer Evolution with a special edition model. Will collectors drive up the price? 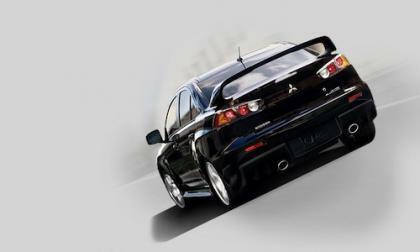 Read more about Will new Lancer Evolution Special Edition be for collectors only? Why is the Subaru Legacy the longest lasting sedan on the road? 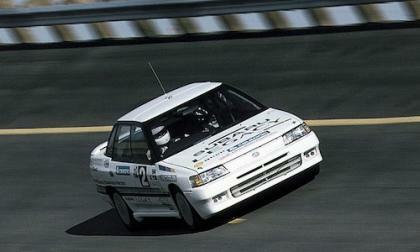 In January 1989, the first-generation Subaru Legacy took on the 100,000 km FIA World Land Endurance Record. 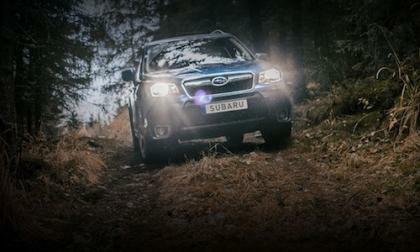 What record did the Subaru set? 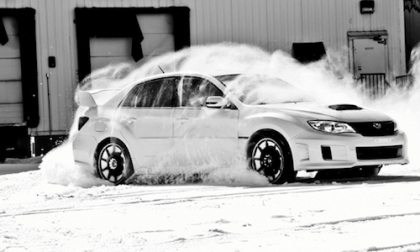 Read more about Why is the Subaru Legacy the longest lasting sedan on the road? The new Nissan Titan and Titan Diesel will unveil in Detroit on Monday morning. Now that we're down to the wire for the truck, here are a few prognostications based on what we've seen in spy shots and heard in rumor. 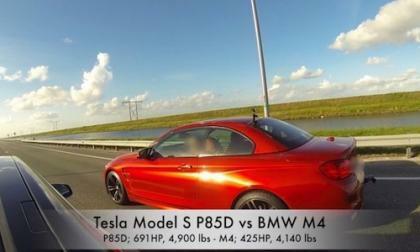 Watch new Tesla Model S P85D vs 2015 BMW M4 Convertible in a drag race. The mismatch may surprise you. 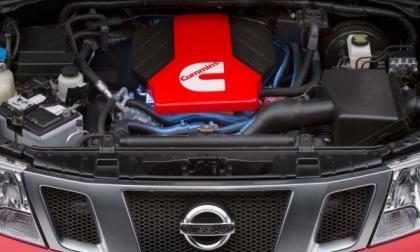 Nissan 2014 Sales Results Show Big Boost, But Titan Lags - Will NAIAS Unveil Bring a Boost? 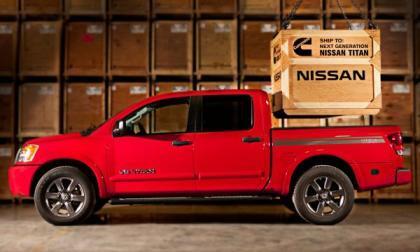 The 2016 Nissan Titan is set to unveil next week in Detroit at the North American International Auto Show. With Titan sales dragging down Nissan's totals, which are nevertheless impressive, will the new Titan Diesel be the truck divisions comeback machine? 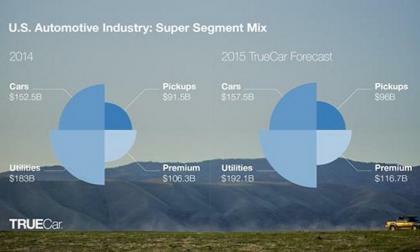 Read more about Nissan 2014 Sales Results Show Big Boost, But Titan Lags - Will NAIAS Unveil Bring a Boost? It could be a great time to buy an older Subaru WRX/STI performance car. But good luck finding a low-mileage gem. 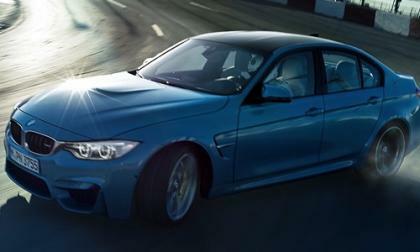 When BMW gave the first glimpse of the new 2015 M3/M4, they launched it with a new video. We think it’s the best one by BMW in 2014. 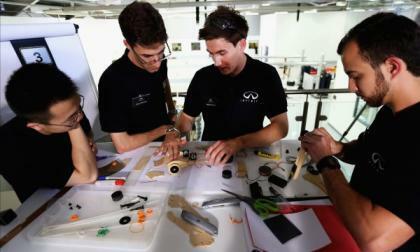 Why are some guys born to build cars? 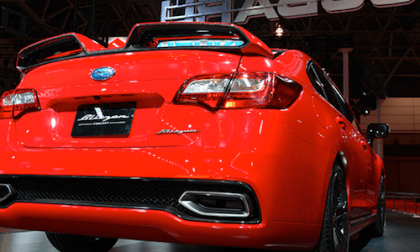 This retired Canadian is the first to transform a Subaru Impreza into a sports car. 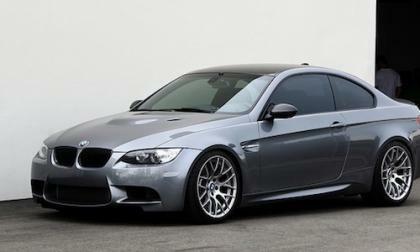 A BMW E92 M3 owner dropped off his mostly stock M3 to EAS and told them he wanted more power. He got a whole lot more than he expects. 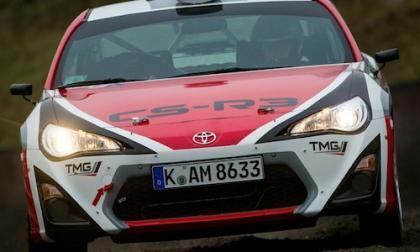 Toyota is about to release the new 2015 GT86 CS-R3 RWD rally car. Here’s a new video showing the new RWD car in action. 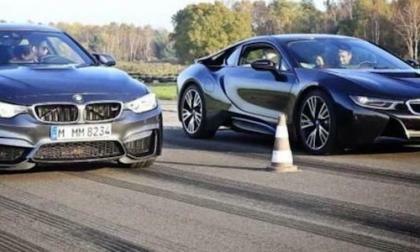 The 2015 BMW M4 takes on the new BMW i8 stablemate in an old fashioned drag race on an old stretch of race track. Who wins? How many M badges does it take to brand the new 2015 BMW M3? Just how far does BMW M go to ensure that owners and their mechanics know what car they are driving and working on? Great lengths on the new BMW M3! 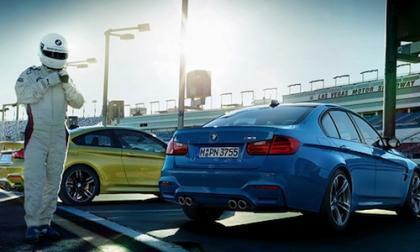 Read more about How many M badges does it take to brand the new 2015 BMW M3? Bucky Lasek says he will spend more time in his new Subaru WRX STI GRC car than on a skateboard. 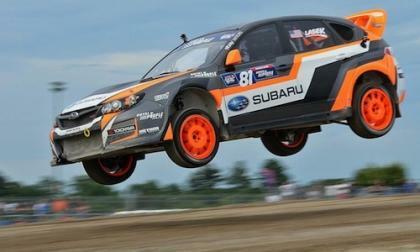 Can he contend for Subaru’s first GRC championship? A new rumor is out, this time marking the IDx concept not as a 370Z replacement, but instead as a small, rear-wheel drive, inexpensive sports car meant to go head-to-head with the Toyobaru.